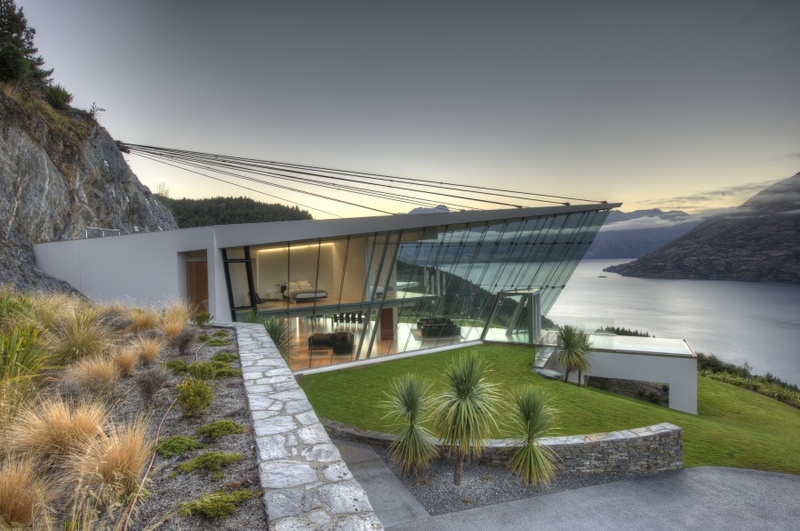 An astonishing house called The Jagged Edge clings to a hillside high above Queenstown . . .